Sony Xperia Z Series was released in 2013. Sony confirmed to change its name to Xperia X Series until Feb. 2016, which brought Sony fans with some sorrow. The Omini-Balance design of Xperia Z series, was unique and understanding in appearance identity in such homogenized smartphone market. 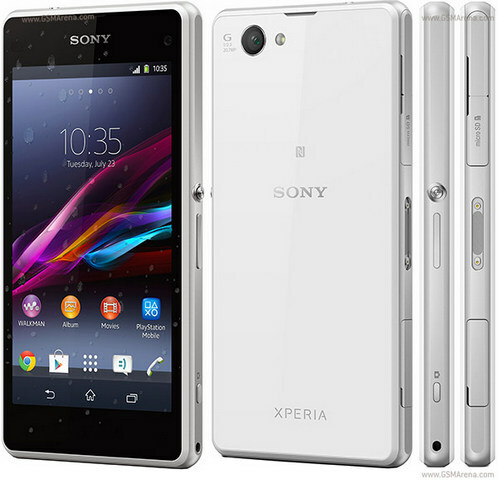 Sony had released six flagship Xperia Z series in just two years, coming with its derived mid-low end phones and Pads. Even for that, there are still some products worth mentioned. Let us review three classics of Sony Xperia Z series. As the first Z series phone, Xperia was released in CES of 2013. All-metal body without breakpoint, keeps excellent appearance design and at the same time, supports IP55/IP57 water-proof and dust-proof. All these makes it brilliant. Xperia Z is equipped with Snapdragon S4 Pro, 2G CPU and 13.1 million pixels. These specifications were very good at that time. But its 5-inch SLCD screen was complained by Sony fans. Its image sensor is quite good but the actual image isn't , which led a bad start of this series. Xperia Z Ultra has a 6.44-inch screen. At that time it was called the pad phone. Although it looks huge, Xperia Z ultra doesn't lack of exquisite feeling under the optimization design of Sony. Tiny adjustments were made to its body based on Xperia Z . The whole thickness is just 6.5mm. Its water-proof and dust-proof are ungraded to IP55/IP58 while they made the 3.5mm audio interface naked. With the top hardware configuration Qualcomm Snapdragon 800 1080P IPS screen, Xperia Z Ultra's rear camera seems shabby, which is only 8 million pixels. Actual image result doesn't deserve the price. During the period when 5-inch became the mainstream and 5.5-inch began to come, Sony, against to the trend, released the 4.3-inch Xperia Z1 Compact. This small screen Xperia Z elaborates the saying "good things come in small packages". While keeping the all-metal body of Xperia Z1, it has fairly top hardware configuration. Equipped with Qualcomm Snapdragon 800, 20.7 million of IMX220 pixel camera, IP55/IP58 water-proof and dust-proof and side fingerprint recognition, Xperia Z1 Compact is really the so-called smart-screen Android phone emperor. 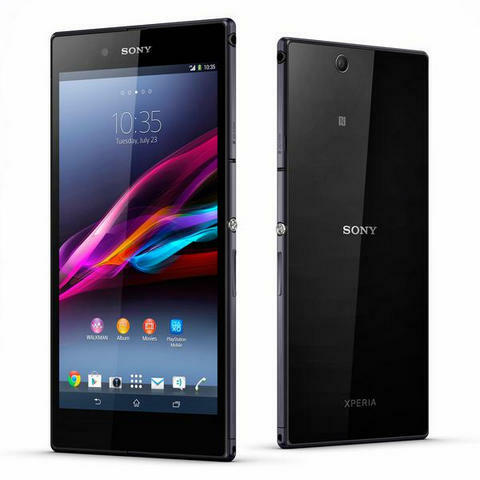 Further Reading: How to Play iTunes Rentals or Purchases in Sony Xperia Z Series. 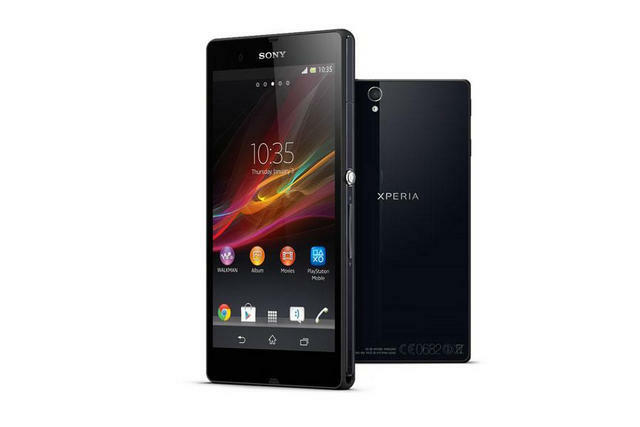 Keep iTunes rentals or purchases in Sony Xperia Z Series? This thought may seems a little unpractical, because at first we all know that iTunes rentals can only been kept for a certain period and second, iTunes contents cannot be used in other systems except iOS or Mac OS. 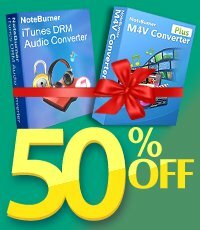 But NoteBurner M4V Converter Plus will enable you to do that. It is a power iTunes video converter which converts iTunes purchased or rental videos to popular formats like MP4. Then you can keep them and enjoy them in your Sony Xperia Z Series phone or other Android phones.